Why Purchase Our 95% Grade , 100% Natural Garcinia Cambogia? Not all Garcinia Cambogia is the same. 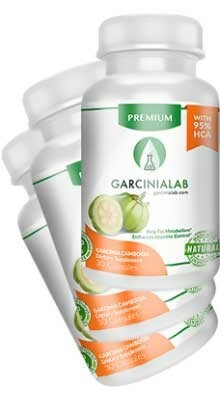 Garinialab’s 95% grade is the HIGHEST FORM of Garcinia Cambogia available anywhere in the world. 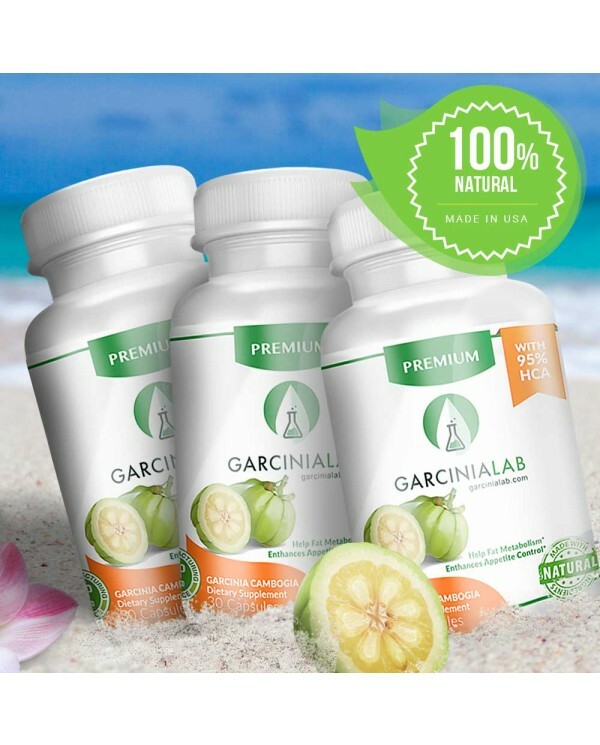 We sell only natural forms of Garcinia Cambogia. This means none of our products have NO fillers NO binders NO artificial ingredients. 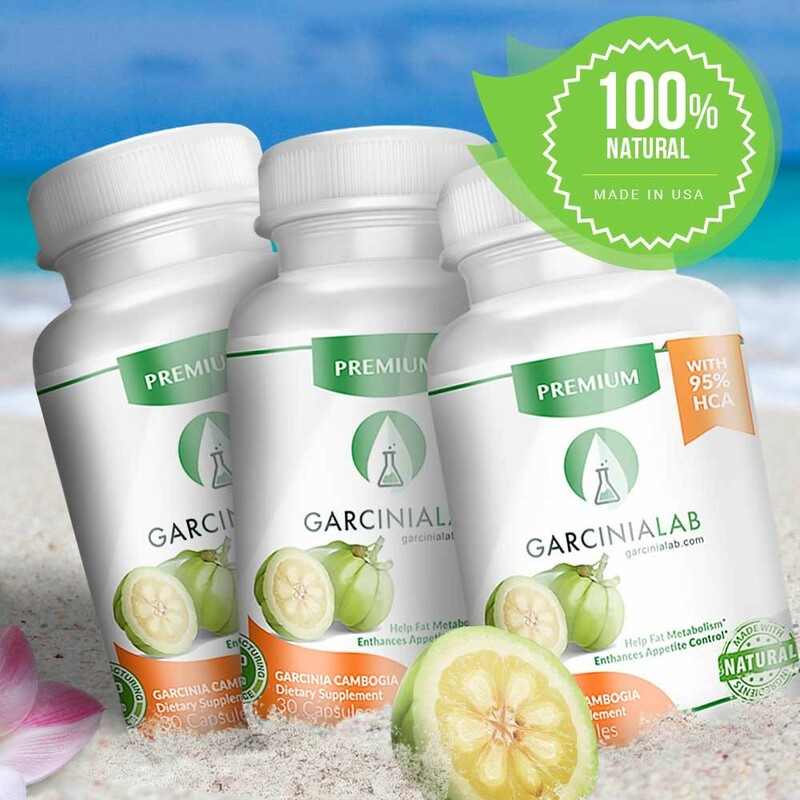 No other Garcinia Cambogia capsule is more potent for weight loss like our GarciniaLab 95% grade Premium bottle. This sale is a limited time offer and is exclusively offered through GarciniaLab’s online store. Buy it from the Manufacturer and Save! Not all Garcinia Cambogia is the same – make sure you trust only the authentic source of Garcinia Cambogia found exclusively by GarciniaLab. So I’ve been taking this product for about 3 months now after ordering 2 packs of 3 ( a total of 6 bottles) and have lost nearly 20 pounds. Each week I feel its working. I have lots of energy and taking it an half an hour before I eat breakfast and lunch. I’ve always been looking for a product to help lose weight, naturally with little or no side effects. Company is very supportive of its product and their customers. I ordered 3 bottles that last 1.5 months. Lost about 15 lbs in that time framed I can definitely see a change in the shape of my body. Just have to remember to take it half an hour before I have breakfast and lunch.